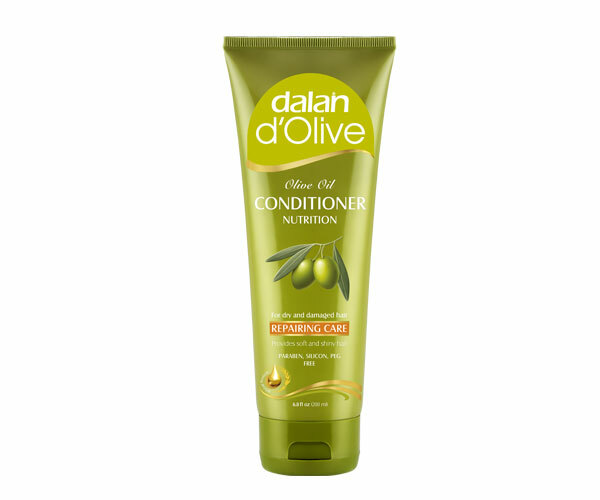 We created our Olive Oil Anti Dandruff Conditioner for you, with 70 years of experience in perfecting 100% olive oil soaps, guaranteed by Dalan quality. ü It will moisture and balance the scalp. ü The anti-fungal effect fights with the microorganisms causing dandruff. 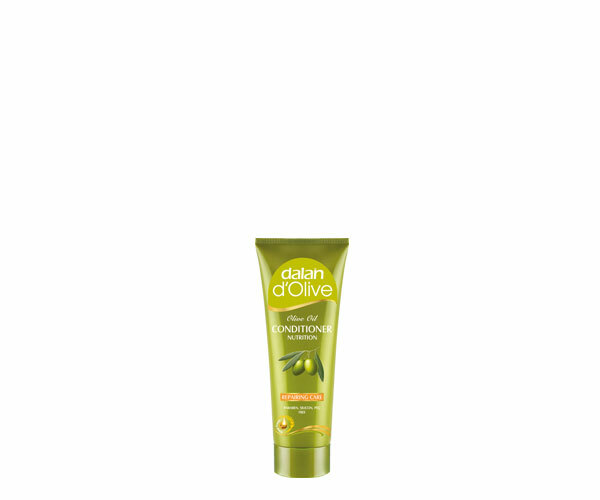 Olive Oil and Silk Protein care your hair to help for easy comb.